In giving, so we receive… There is no greater gift we can give our dogs than the gift of a good life, a happy ‘forever home’. And nowhere is this gift in greater need than among dogs ​who have lost everything familiar to them—home and family. 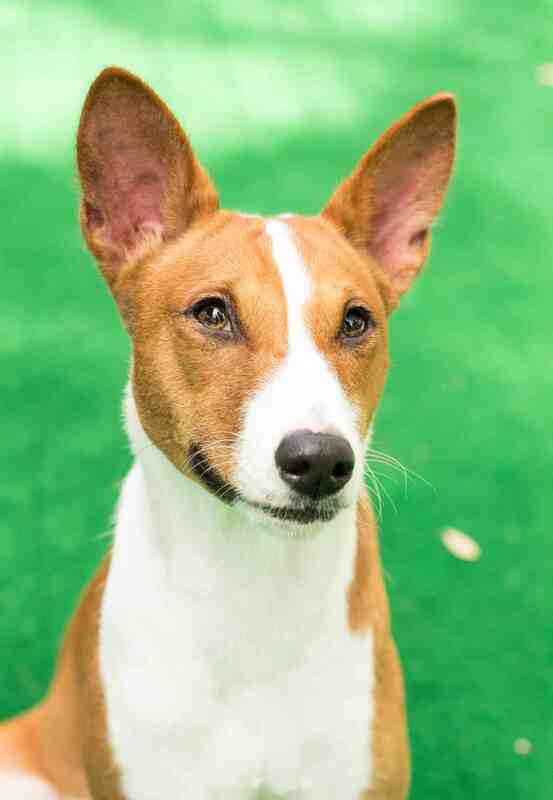 Explore how you might make a difference in the life of a special Basenji—your future besty. 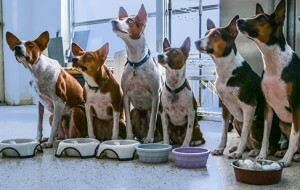 Camp Basenji rescues, rehabilitates, and rehomes Basenjis in need. 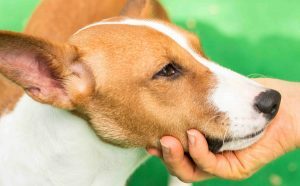 We address all aspects of dog wellness—health, psychology, and social suitability. 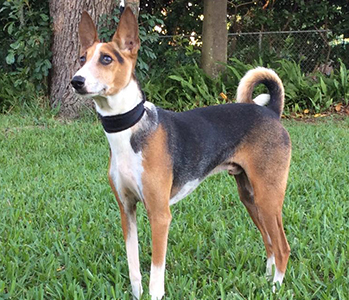 Before rehoming, we comprehensively assess each Basenji—including DNA testing for Fanconi—to ensure we place our dogs in homes well-suited to address their needs. 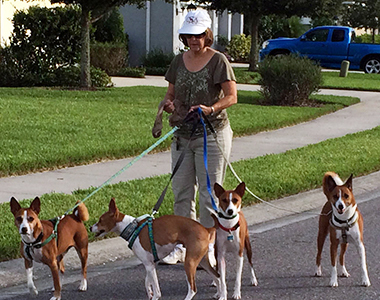 And throughout each adopted dog’s life, we provide continuing education and support to both dog and owner. 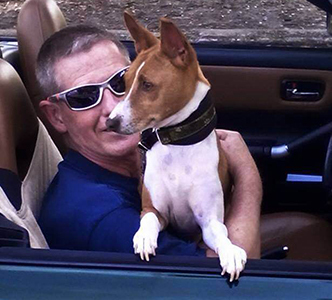 Whenever possible, we find solutions that keep Basenji and family together—and back on course to a happy life. Cheyenne was surrendered by her owner who came to terms with Cheyenne’s medical needs being more than the owner could handle. Cheyenne is a fun-loving, sweet, responsive, easily handled little girl who is less than two years old. Unfortunately, Cheyenne was born with congenital defects, ectopic ureters, which cause her to be incontinent. They can be repaired, but the total cost may be $3000-$5000. Won’t you help Cheyenne to have a normal future? Please enter a ‘1’ in the faintly outlined box above this text and a whole dollar number of the amount you would like to donate in the box next to the ‘ADD TO CART’ button. Click ‘ADD TO CART’ then select ‘VIEW CART’ to continue the checkout process using PayPal, a credit card or a check. Thank you for improving Cheyenne’s life! Rescuers... do not walk on water. We don't wear tights and capes or leap tall buildings. We aren't better than anyone else, but we do pursue a cause that we believe makes us better than we were before we started. We make mistakes; we feel we can't do enough; we go broke; we have too many dogs at home; we rant out of frustration...What we do is draining, emotionally, financially, and physically. Please forgive us our flaws... we are doing work that's bigger than we are.